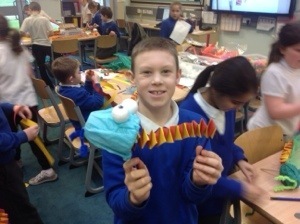 Our Chinese dragon supply store was open for business this morning. 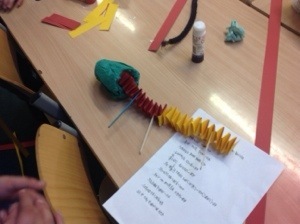 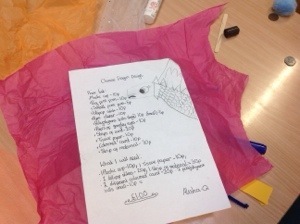 The children were given a budget and a price list for items they would need for their dancing dragon designs. 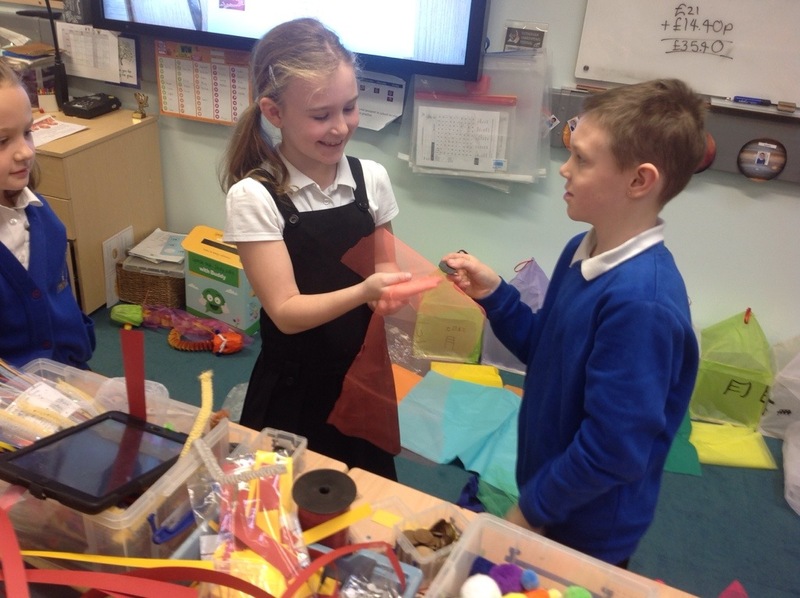 The children calculated the total cost of the materials they would buy and also if they would receive change for their purchases. 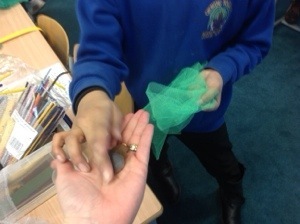 There was a bit of Wheeler dealing going on.